Shaun has over 20 years of experience training in martial arts, as well as over 14 years of experience in strength and conditioning. 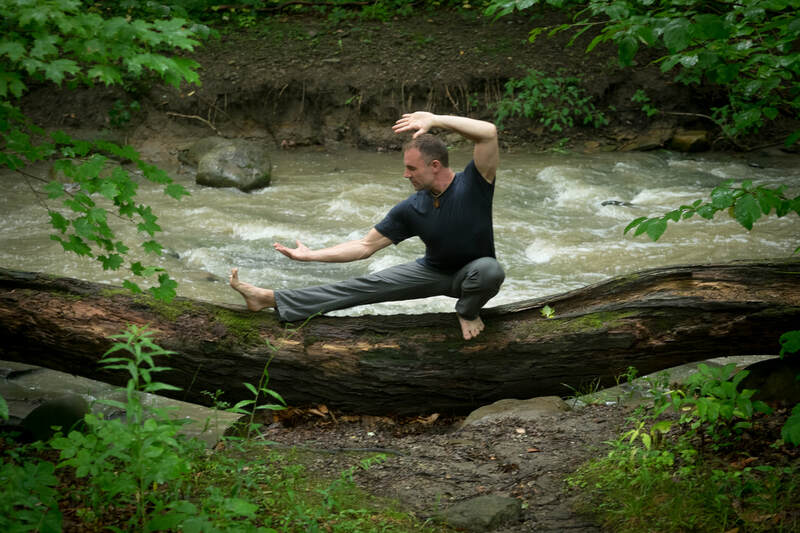 Shaun is a Experienced Registered Yoga Teacher(E-RYT 200) through the Yoga Alliance and Certified Personal Trainer. He has been working with a variety of clients from kids to adults for the last 14 years. He has been certified under Steve Maxwell(voted one of the top 100 trainers in the USA by Men's Journal) as a Maxbell Kettlebell Instuctor, Bodyweight Trainer, and Certified Fundamentals of Human Movement Specialist. 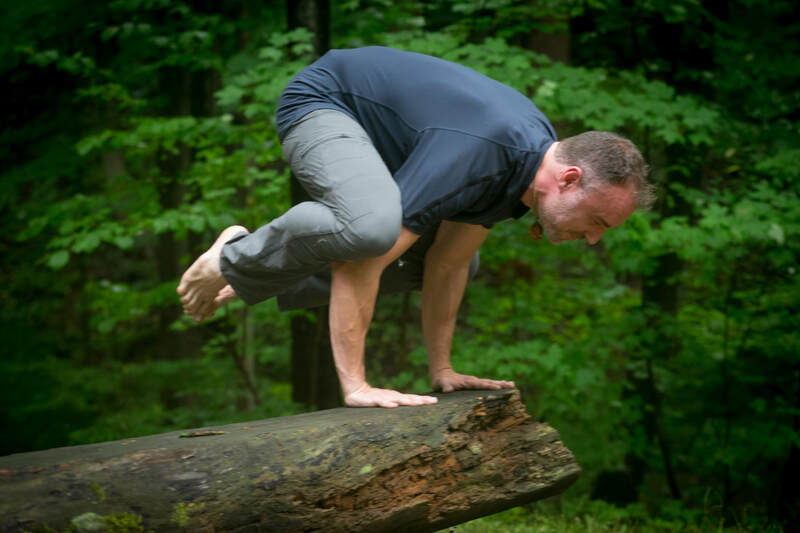 Shaun enjoys working with people that are motivated to get results through the use of strength training, yoga, martial arts, meditation, etc… Having had years of experience Shaun is very mindful in taking a safe approach to helping everyone reach and exceed there health and fitness goals. Matthew Levy is the creator of the Fitness Cubed training system and a recent transplant from Los Angeles, where the effectiveness of his methods led to him being named as one of LA's most-requested trainers by The Hollywood Reporter. Matt has brought his special brand of semi-private small group training from Tinsel Town to the Sixth City, which has recently been featured in a multi-part article in The Cleveland Plain Dealer. Matt's small group classes incorporate gymnastics, barbell work, kettlebells, and conditioning into a 12-week long program based on the principles of sports science that will make you strong, lean, flexible, athletic, and (maybe most importantly) make you look good naked! Matt is so confident in his programming and coaching that took Los Angeles by storm that he offers a money-back guarantee if you aren't satisfied with your results (conditions apply). In addition to small group training, Matt also offers personal training and coaches Olympic Weightlifting (in which Matt also competes) and athletes. Matt has an eclectic background including being a martial artist, a United States Marine, a trial attorney at a large entertainment law firm, a champion powerlifter, a champion Olympic Weightlifter and most importantly, a loving husband and father of two small boys. Matt is a certified USAW-1 and CFL1 coach. In addition, Matt was the former owner of the world famous powerlifting gym, The Los Angeles Lifting Club, the former owner of Hollywood Hills Strength & Fitness, has been a competitive lifter for and interned with USA Weightlifting Hall-of-Fame coach, Bob Takano, and is the 2016 Ohio State Masters Weightlifting Champion. If you would like to learn more about the services Matt offers, you can call/text 323-590-7545 or email him at matthew.adrian.levy@gmail.com. Keith began his martial arts training in Chinese Military Combat Shuai-Chiao at the Ho Chun Institute of Chinese Fighting Arts in 1989. Keith is certified as a Hypnotherapist with the International Medical and Dental Hypnotherapy Association . He is a Certified Personal Trainer and Performance Enhancement Specialist with the National Academy of Sports Medicine. Keith also enjoys hiking, snow skiing, golfing, and mountain biking with his wife and 3 sons. Karen has been training for 18 years and received her certification through the AFTA. She enjoys working with an older cliental to help them increase strength, increase bone density, improve mobility and work on balance issues. Karen works with clients with everything from arthritis to ALS but also works with moms to help them stay strong and healthy. She understands the demands of being a mother with her 16 year old son Joey and is very good at working with parents that share the same challenges.